Lift the lid on the next chapter in the Star Wars Saga! Learn about the new stars, creatures and starships, plus continue the epic journey with Luke, Rey, Finn, and Poe! 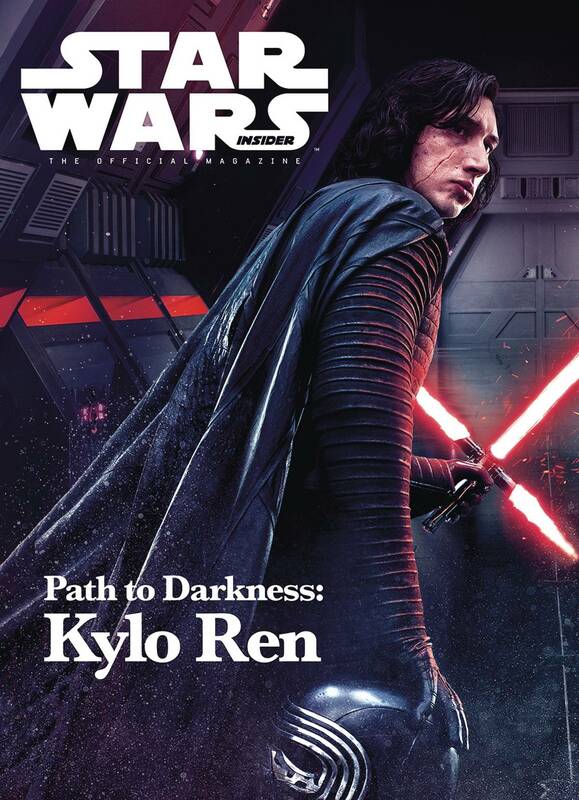 Star Wars Insider brings you the latest news, interviews, photos, and more! 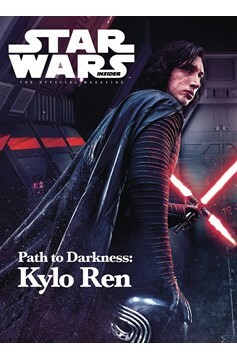 Available in Newsstand and PREVIEWS Exclusive editions..